Tohohinki’s appearance for Fuji TV’s『MUSIC FAIR』next week’s Saturday (181013) at 18:00~18:30 JST, was confirmed via Official website (here)! In addition, it seems they have already pre-recorded their show! Check out the teaser showing parts of their Jungle and Asu wa Kuru Kara performances and their talk! 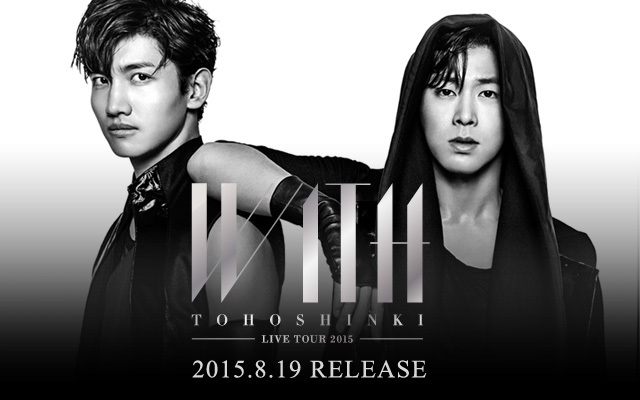 Another Tohoshinki live music show appearance! 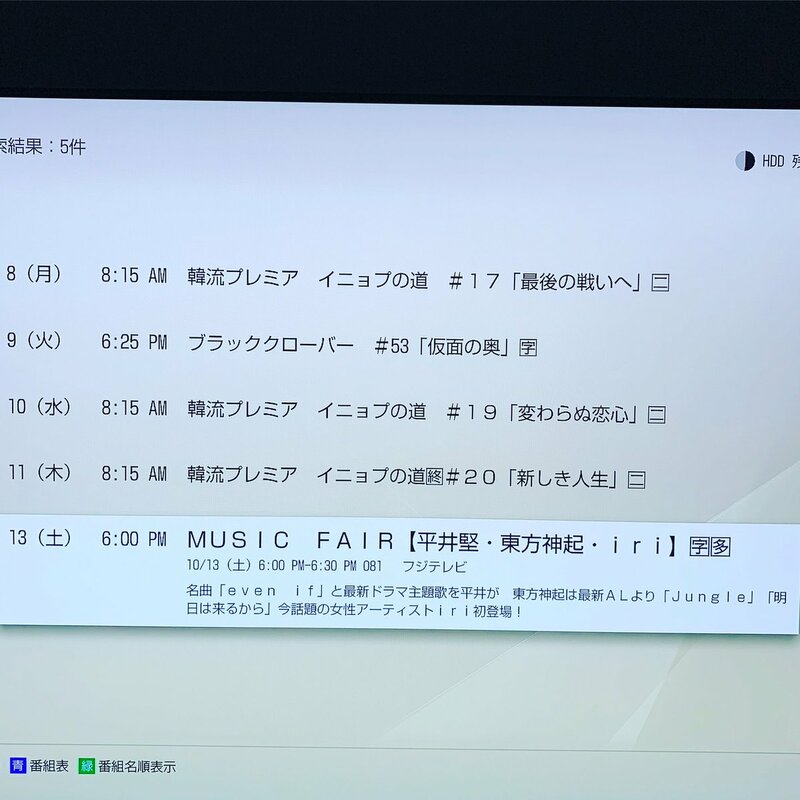 According to next week’s broadcast information, it seems that Tohoshinki is scheduled to appear on Fuji TV’s『MUSIC FAIR』next week’s Saturday (181013) at 18:00~18:30 JST, and will perform Jungle and Asu wa Kuru Kara! 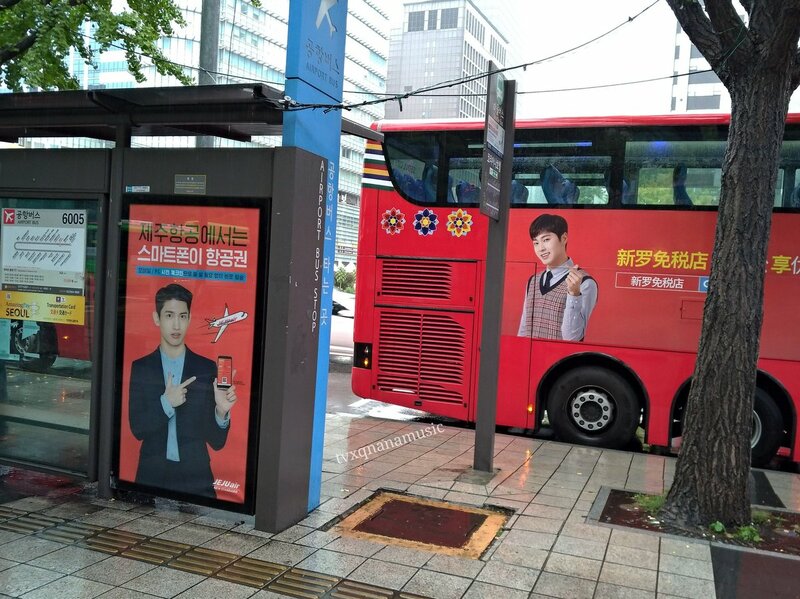 Yunho of TVXQ is apparently a man of passion, with the phrase “I am U-Know Yunho” recently trending among Twitter users as an expression of self-empowerment. And the singer once again exuded fiery energy at Super Junior D&E’s recent “Style” concert in Tokyo on Wednesday. Yunho was spotted at the concert with his longtime bandmate Changmin, supporting their labelmates by waving light sticks. 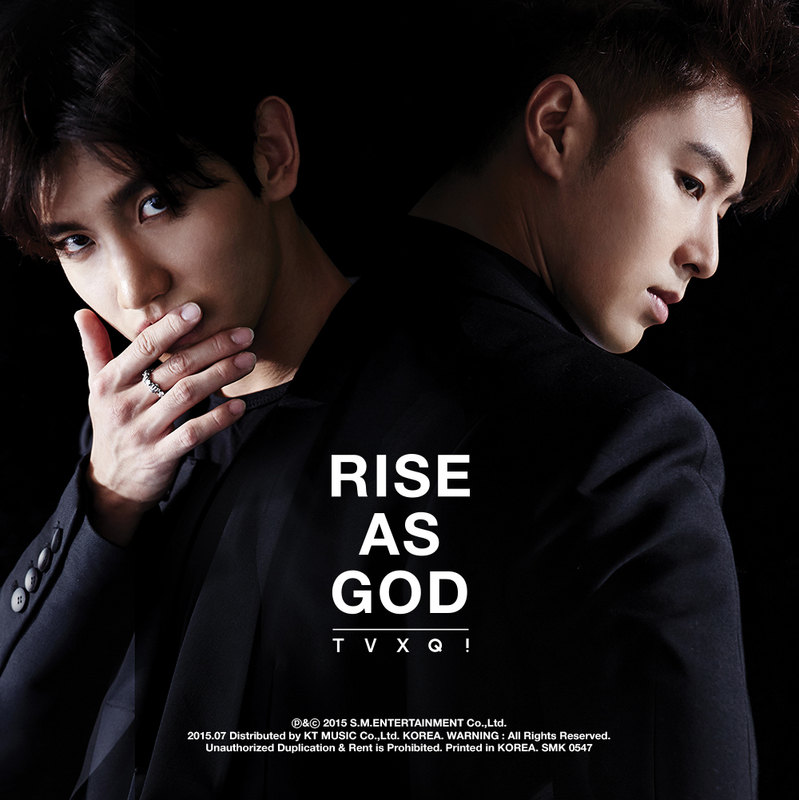 Without a single moment of hesitation, Yunho break-danced energetically to the upbeat song while Eunhyuk and Donghae chanted “Go Yunho.” Changmin, who was next to Yunho, was spotted laughing. A veteran K-pop idol, Yunho has been gaining recognition as an icon of passion for his positive personality. Tohoshinki went to support their juniors SUPER JUNIOR-D&E Japan Tour 2018 ~Style~ concert at Tokyo International Forum Hall A on 181003! The duo were reported to cheer with the fans enthusiastically, and when Eunhyuk and Donghae called Yunho to dance he responded passionately while Changmin was laughing beside him XD! 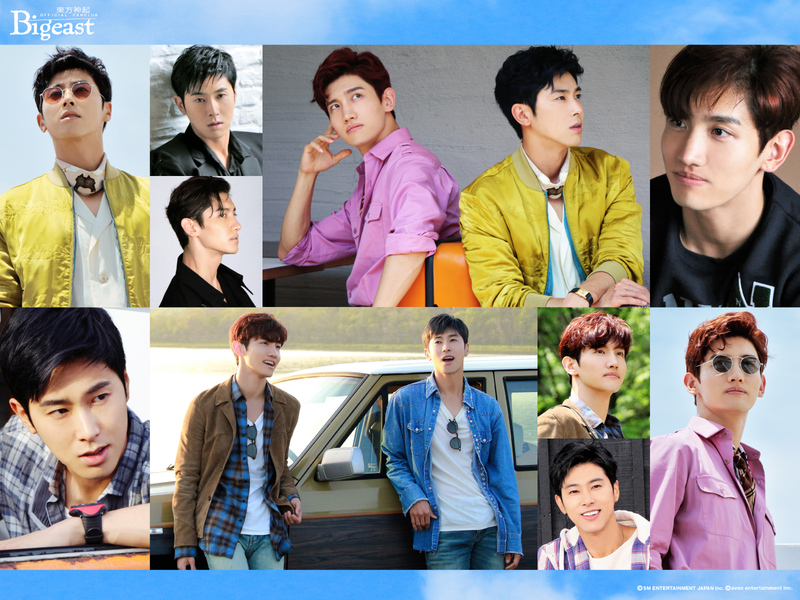 Tagged SUPER JUNIOR-D&E, Tohoshinki, TVXQ!